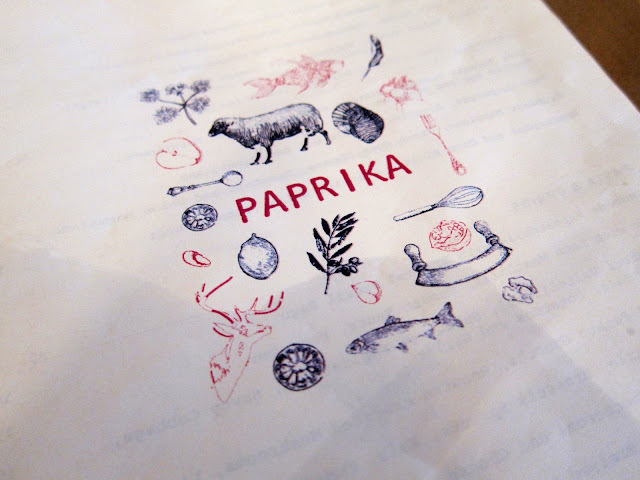 Oh, Paprika. 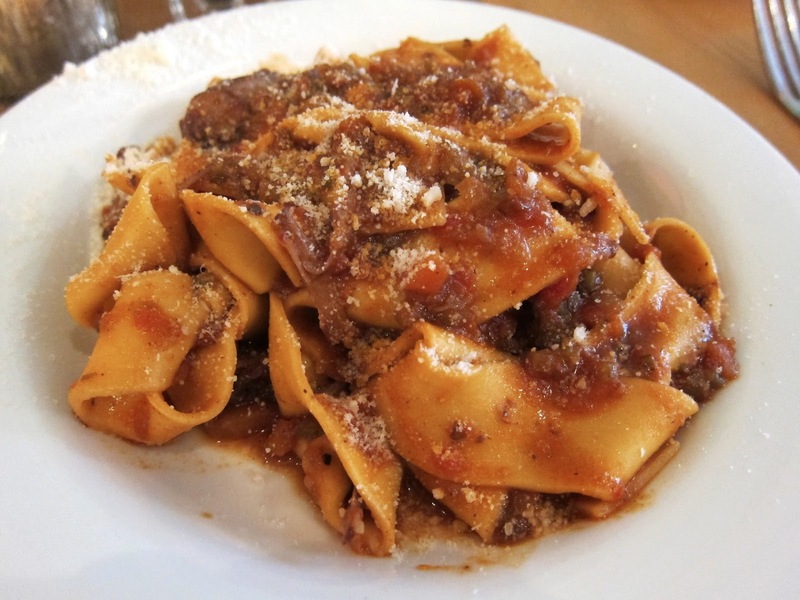 I enjoyed the "Handmade Pappardelle with Braised Oxtail Ragu", which was pretty good. The pasta was fresh, and there was plenty of meat in the dish. 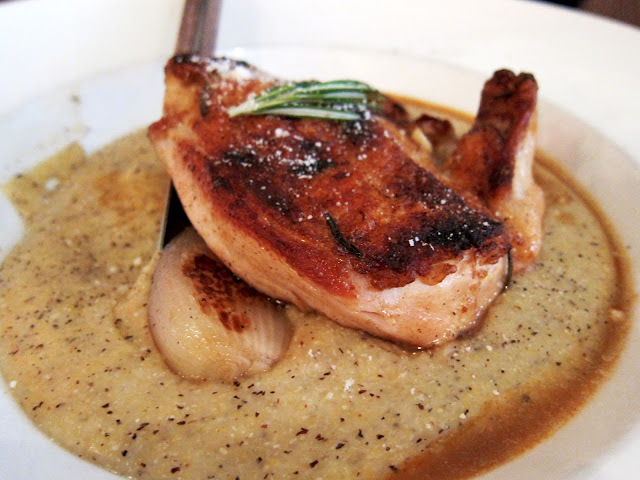 My dining partner ordered the "Roasted Chicken with Shallots and Corn Polenta". The chicken was super tender, but I didn't care for the polenta, which I found bland. 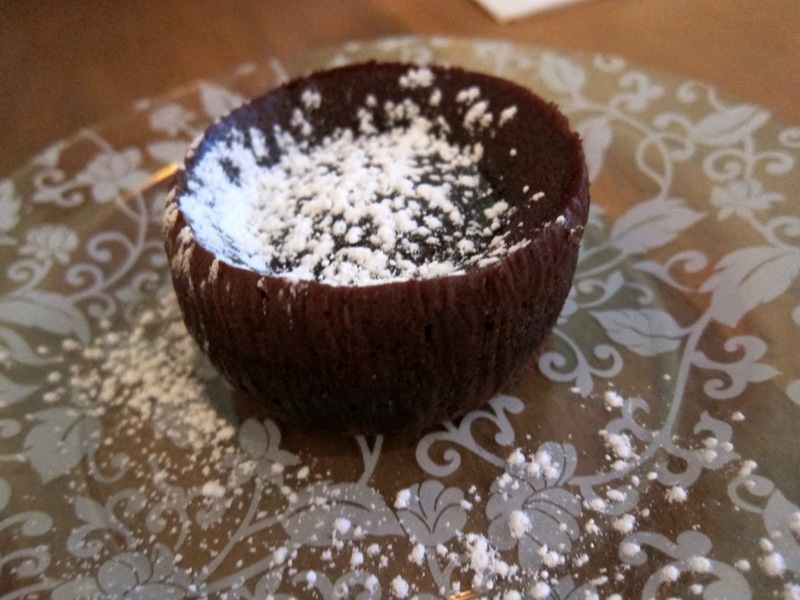 Overall, the food was pretty good; however, they served a sad, sad excuse of a chocolate souffle. It looked more to be a molten lava cake, except the center wasn't melted. It was literally cake with a piece of chocolate in the center. 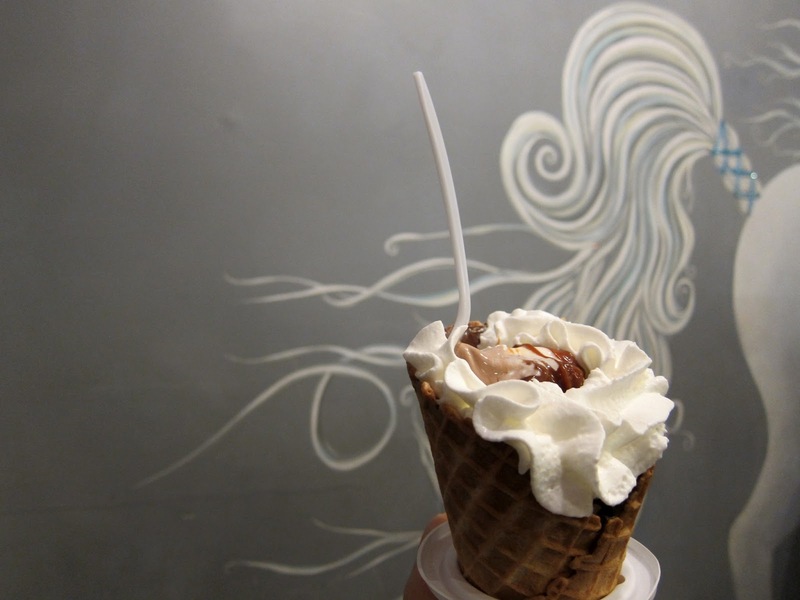 We were so disappointed with dessert, we went down the block to Big Gay for some ice cream.